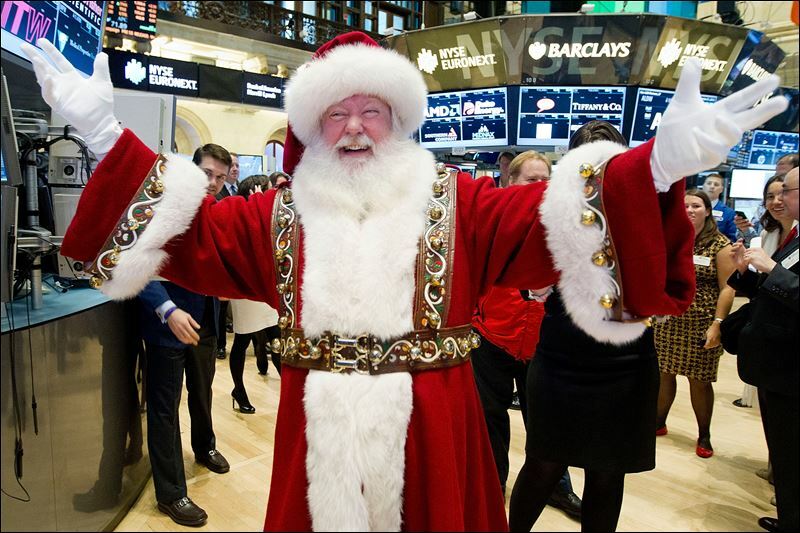 Will there be a Christmas Rally 2013 - Yay or Nay...What say you? Poll: Will there be a Christmas Rally this year? TOPIC: Will there be a Christmas Rally 2013 - Yay or Nay...What say you? There's a lot of hype around the Christmas rally..so I thought I would open this up for discussion to see what the majority of members think as we approach the holidays... What do you think about the Christmas rally... will we be getting one this year? Last Edit: 27 Nov 2013 10:26 by ronnie.